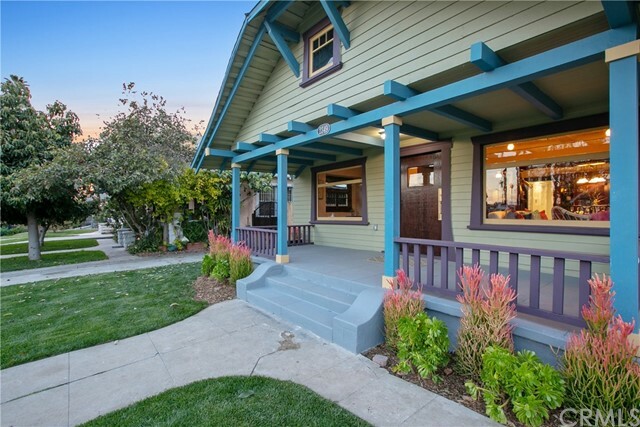 Listing courtesy of Vineendra Jain from Ingenious Asset Group, Inc. 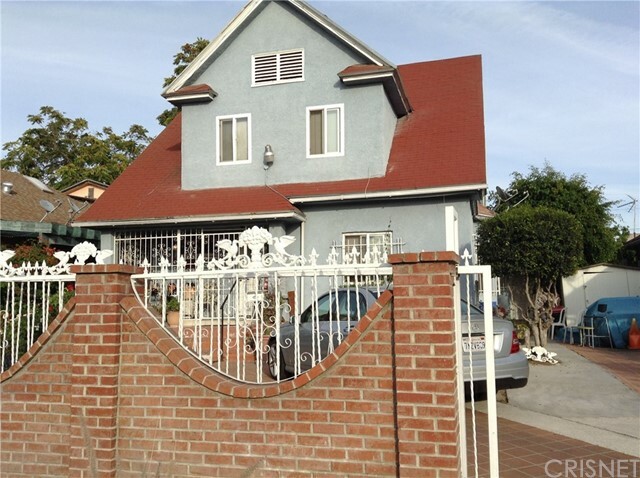 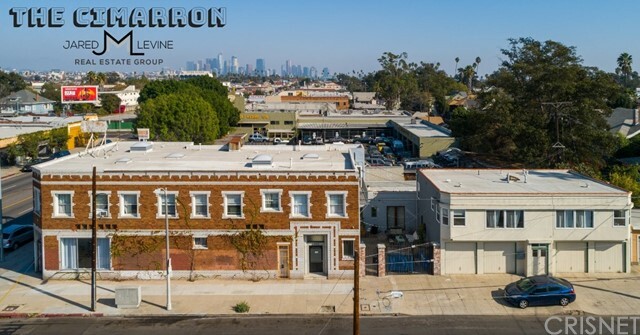 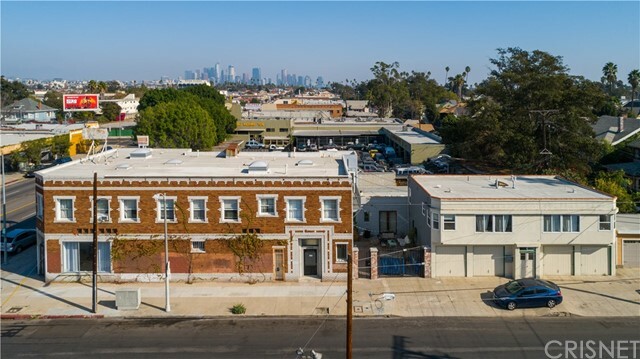 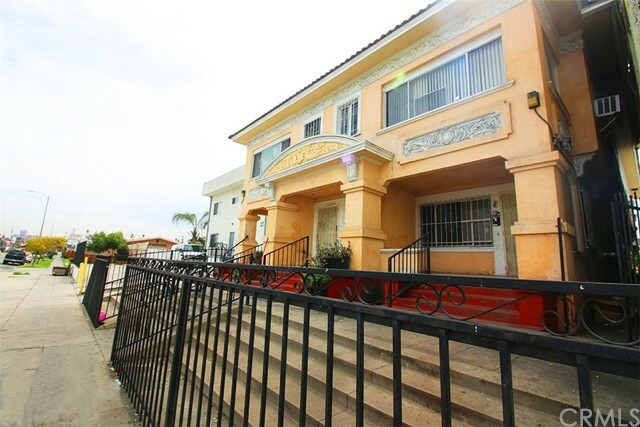 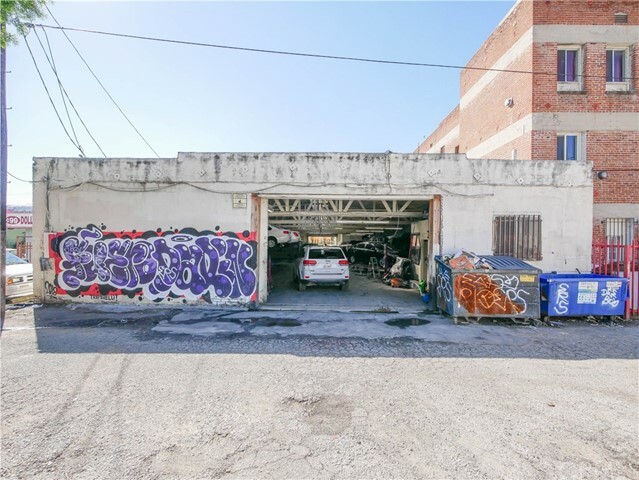 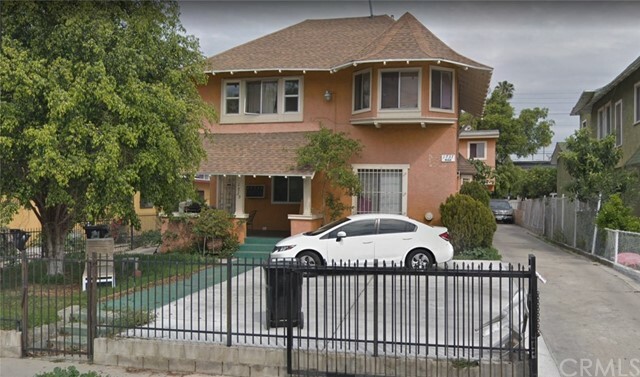 Listing courtesy of Sunnie Kim from Ivy Realty Co.
Well maintained four unit income property located easy to access to freeway, middle of downtown, West LA. 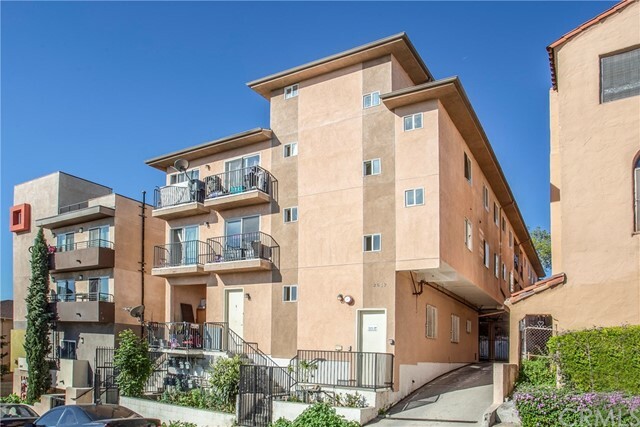 Each unit has its own gas and electric meter.